Organic Niaouli Essential Oil (Melaleuca Quinquenervia) - Sweetgrass&Rain Inc.
Niaouli Essential Oil comes from an evergreen tree with a flexible trunk, spongy bark and pointed leaves with spikes of sessile flowers. Niaouli Essential Oil did not appear in Europe until the 17th century. 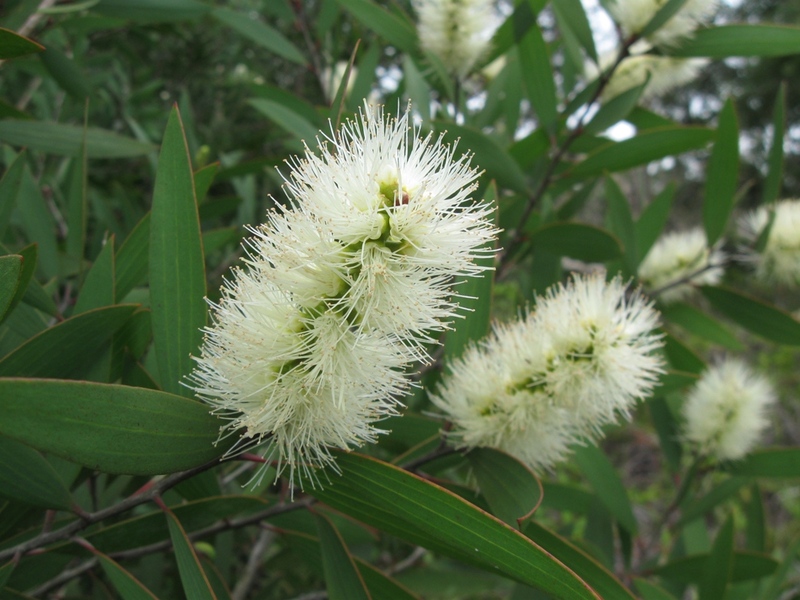 Captain Cook gave it the botanical name while on route from Australia, though the French still sometimes refer to it as Gomenol. Niaouli Essential Oil has a sweet, fresh camphoraceous aroma.